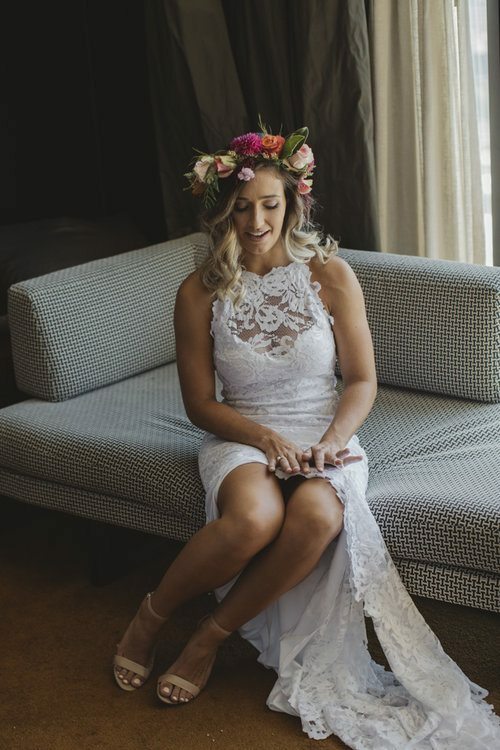 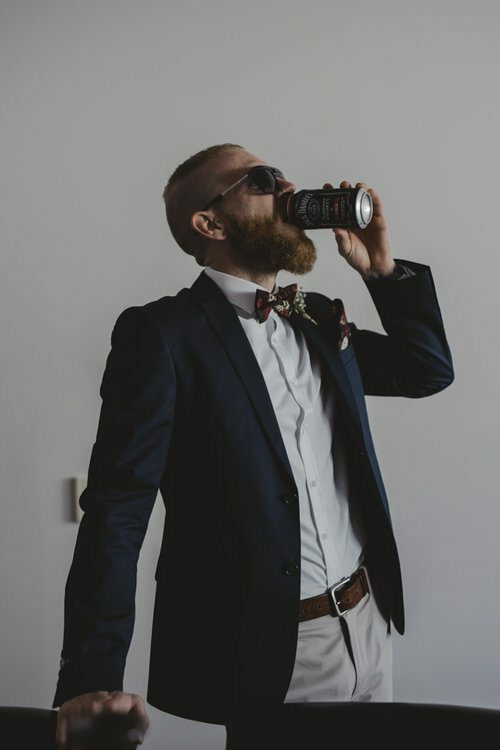 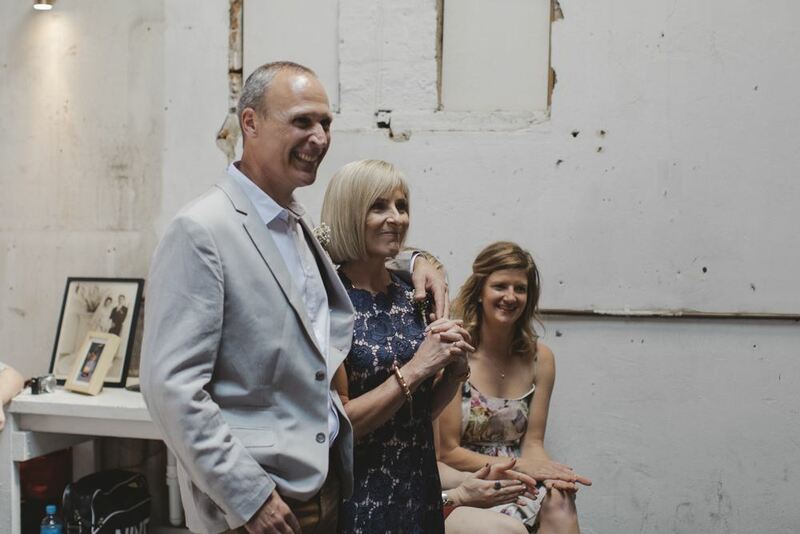 So when you first sit down with a couple and only two minutes in you're hearing stories about Lach's efforts at the Winter Olympic games...you know you want to be a part of this wedding. 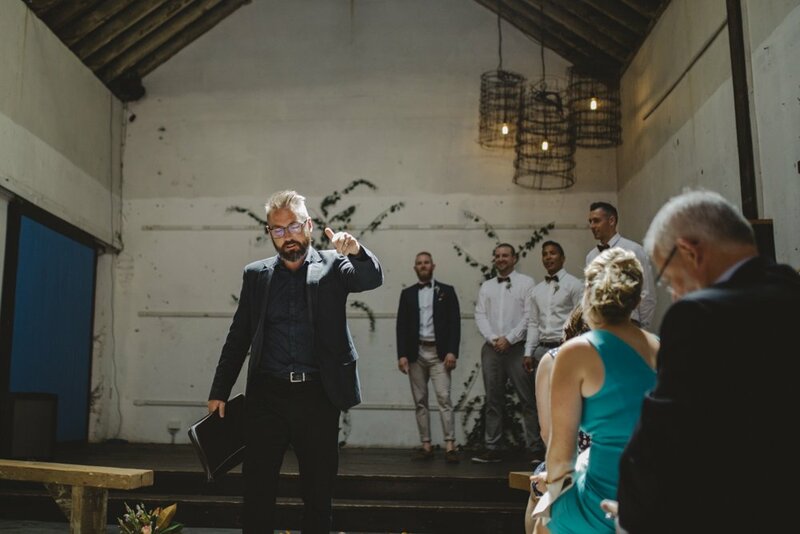 Where to begin with the awesomeness and amazingness of it all! 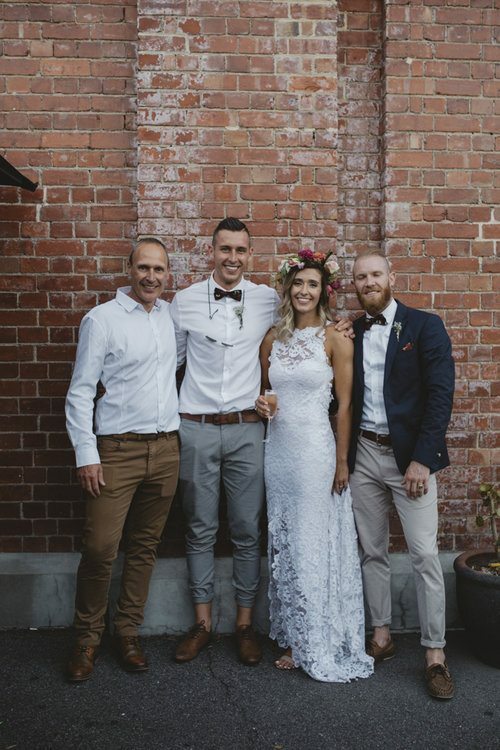 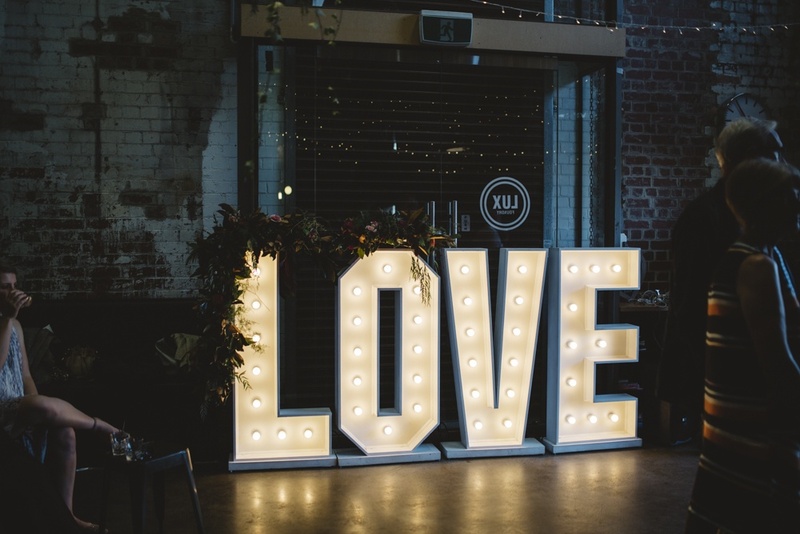 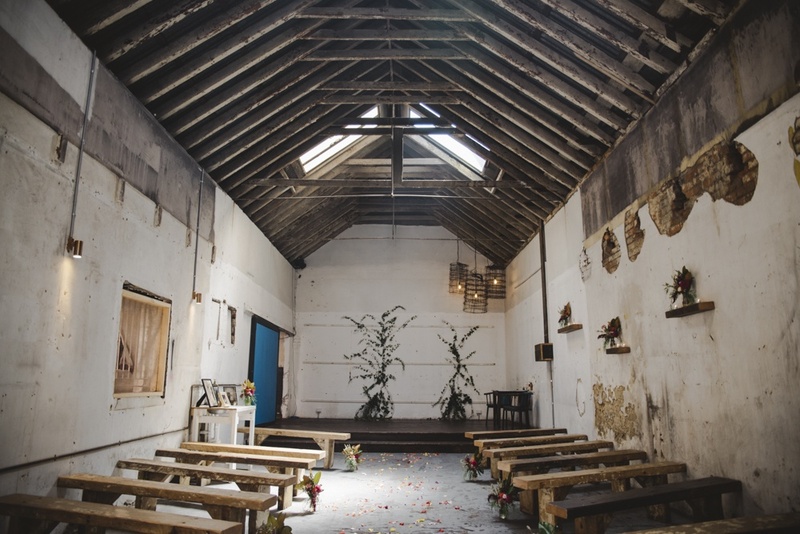 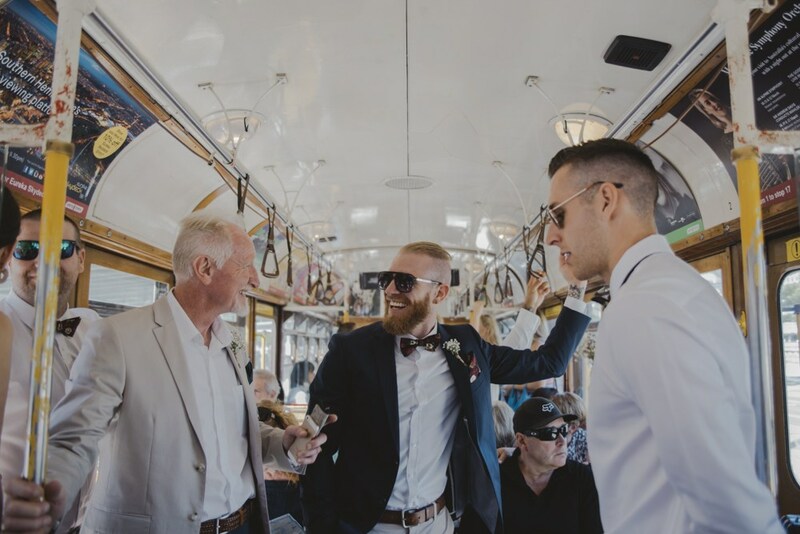 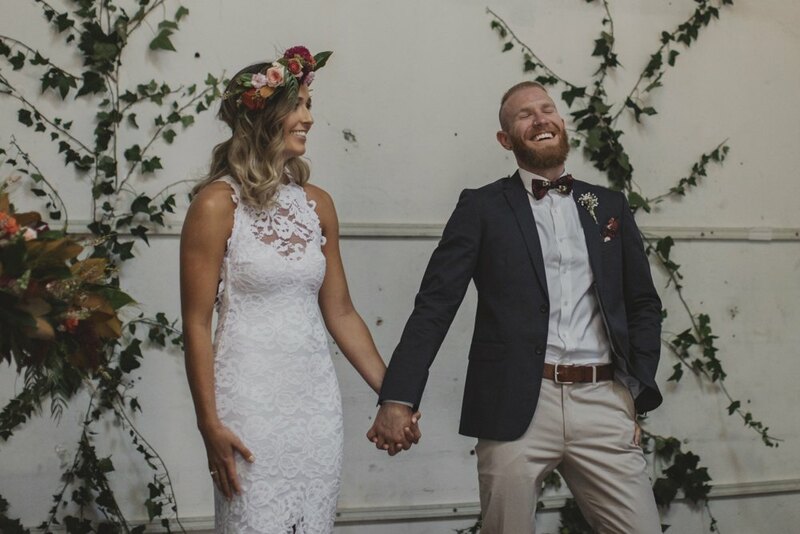 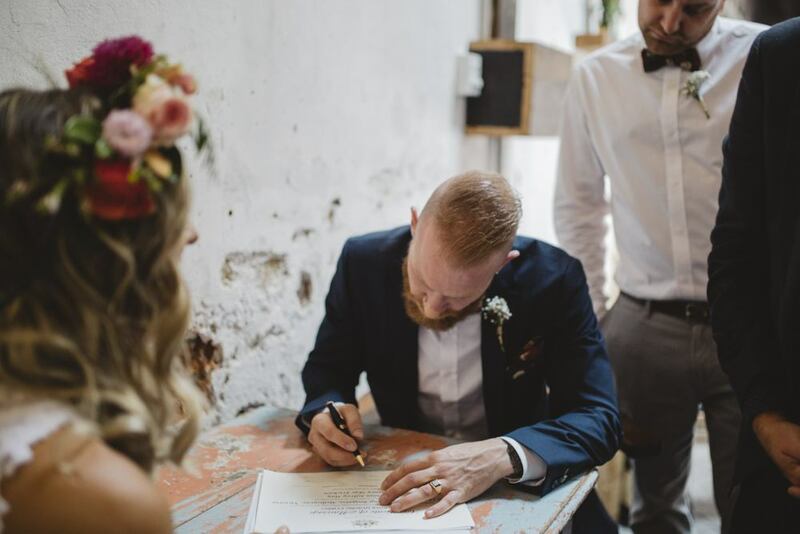 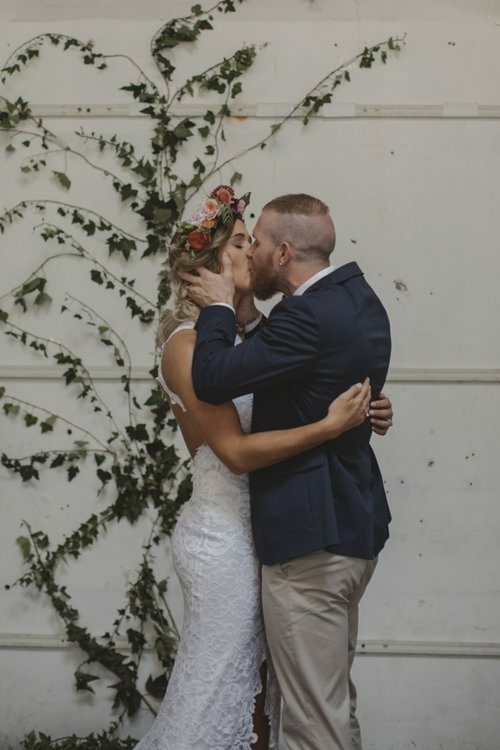 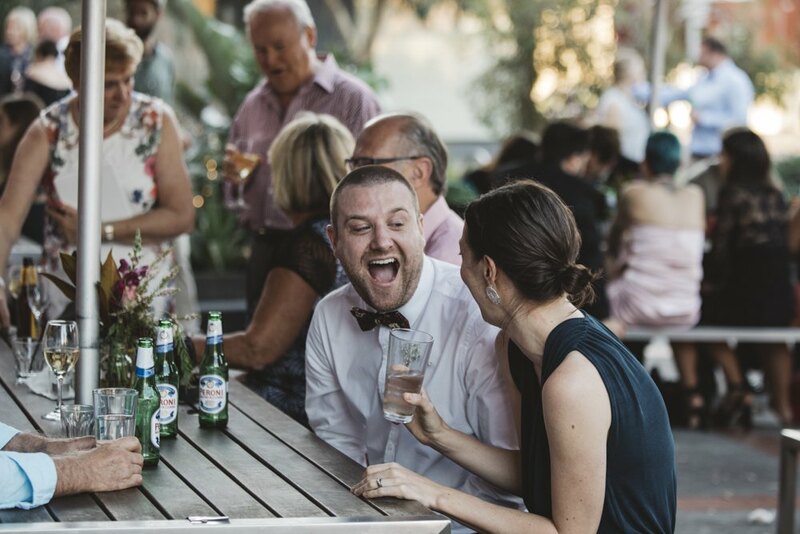 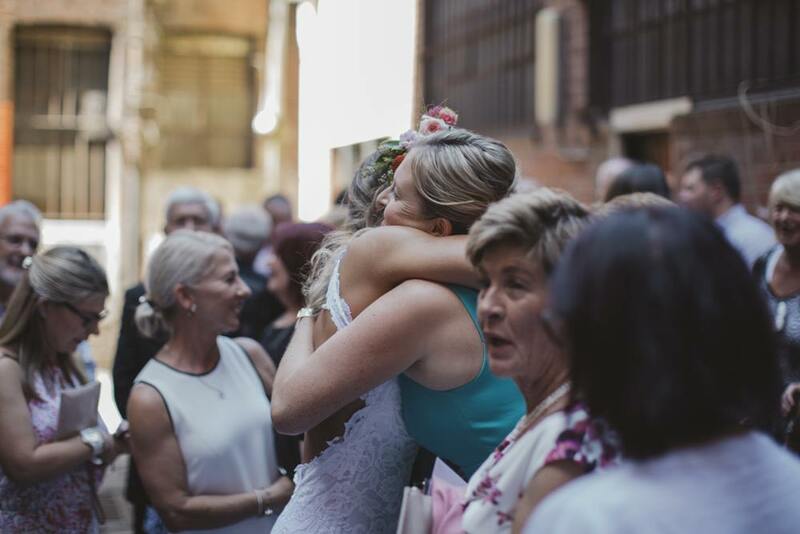 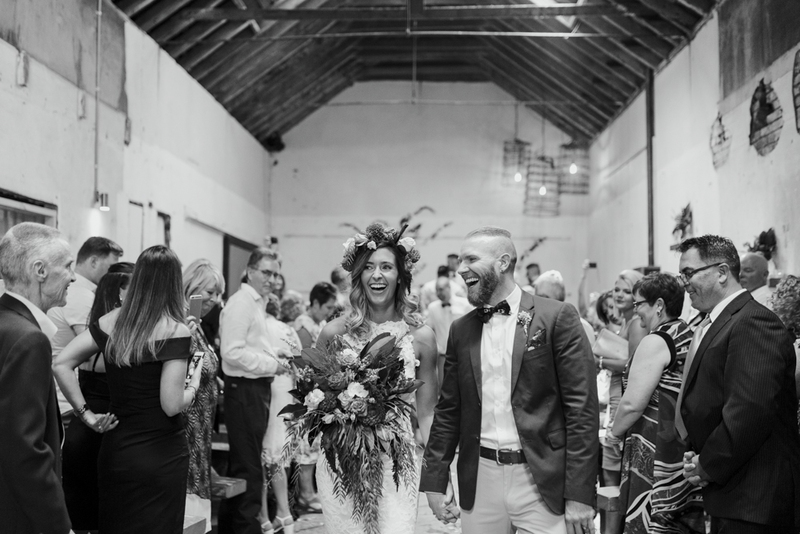 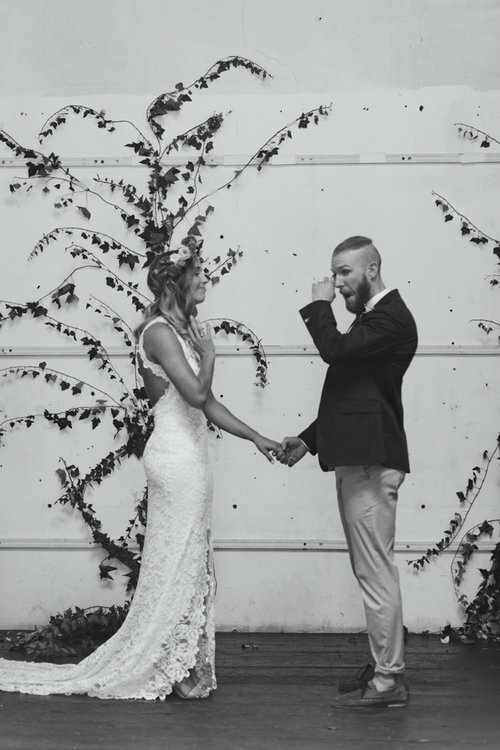 Held in an iconic and extremely Melbourne venue, Britt had everyone wishing they were Lach...some pretty amazing wedding vendors came together on this epic little day for sure.